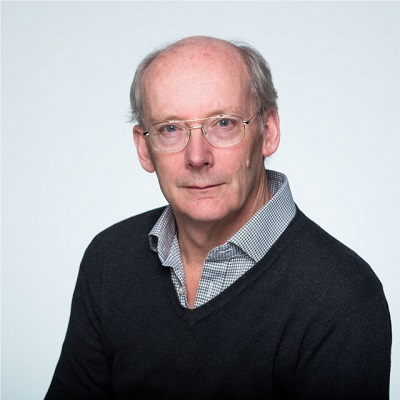 We'd like to congratulate our colleague Professor Sir Charles Godfray CBE FRS, Department of Zoology following his appointment as the next Director of the Oxford Martin School. "Sir Charles, whose work spans ecology, evolution and epidemiology, will lead the School in its multidisciplinary work on the global challenges of the 21st Century. Through his own work on the health, environmental and economic consequences of food policies Sir Charles has had a major impact on future thinking about global food security. His research on insect population dynamics has been extremely influential in understanding insect population control, including in the biological control of agricultural pests and the genetic control of malaria and dengue vectors."